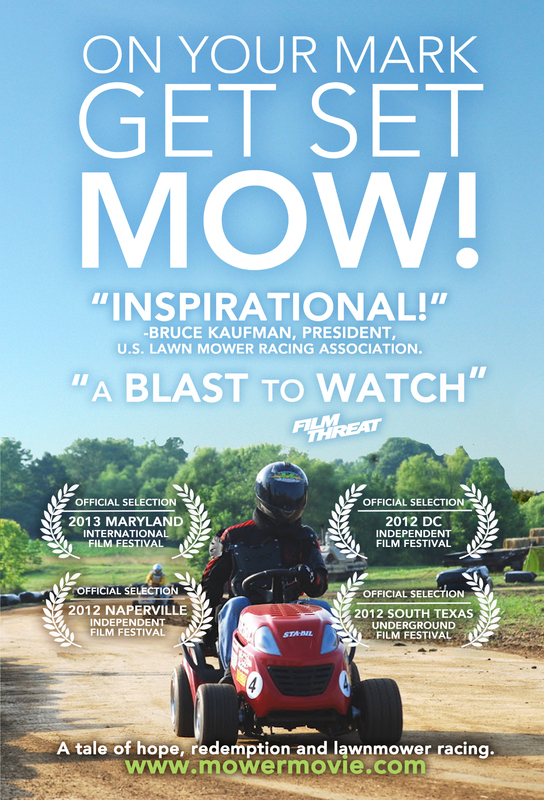 Several years ago producer/director Mike Ratel was returning home from a Richmond Braves minor league baseball game in Richmond, VA when a friend told him that people raced lawn mowers. Immediately Ratel insisted that this could not be true and accused his friend of making up stories. 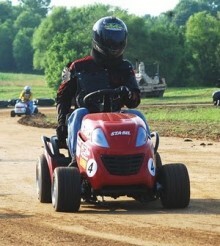 A year or two passed when at his IT job Ratel googled “lawn mower racing” and not only did it exist but it appeared to be rather well organized. Immediately he began researching the sport via the Internet and in April 2007 attended his first race in rural Virginia. Initially attracted to the kitsch factor of the sport, Ratel later found that this community of motor sports enthusiasts, who do not race for money, to be a compelling story. Later that year he attended the race in Sparta, MI hosted by the Mikula family which raises money for Huntington’s disease research and began his own research of the disease. In 2008 Ratel approached the Mikulas who host the “Race for a Cure” and asked them if he could tell their story in his film. In order to provide an understanding of Huntington’s disease Ratel has interviewed United States congressmen, medical professionals, and Arlo Guthrie who lost his father, American folk icon Woody Guthrie to the disease in 1967. 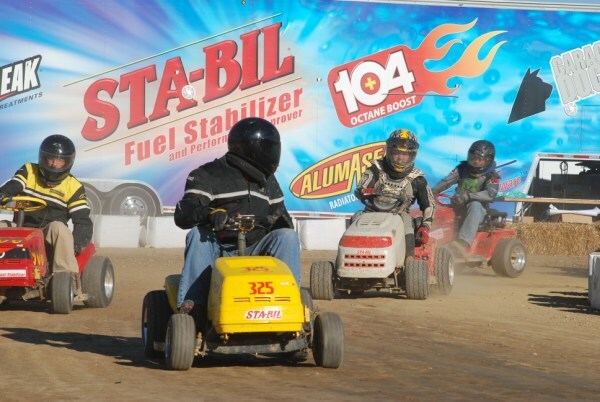 In 2009 a Grand Rapids Press article written by Ron Cammel about On Your Mark, Get Set, MOW! and the Mikula family’s race was distributed by the Associated Press to news outlets across the country. Later in the same year Docs in Progress choose the trailer for On Your Mark, Get Set, MOW! to be screened during an evening which invited filmmakers would screen their trailers and discuss their films with an audience. 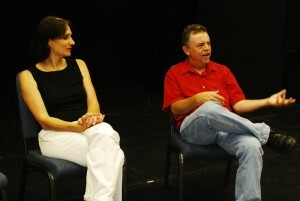 The film was finished in March of 2012 in time for its World Premiere at the Washington, DC Independent Film Festival.